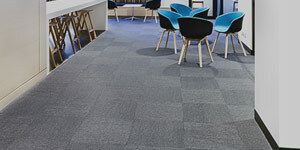 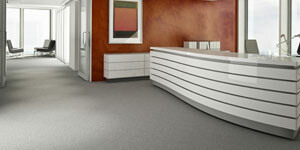 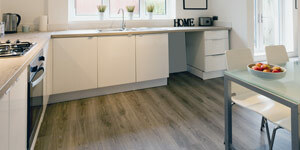 Porcelain tile is a great solution when you need flooring that is resistant to moisture and requires less maintenance. 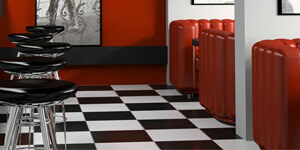 Available in many sizes, shapes, styles and colors. 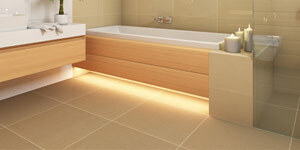 Porcelain tile is great for bathrooms and kitchens. 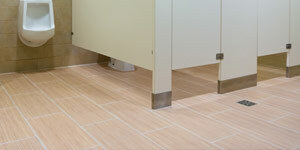 Porcelain tile typically has a glazed finished for easy maintenance. 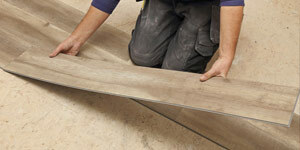 Contact us today to learn more about porcelain tile & our installation services. 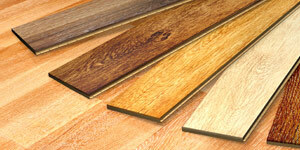 Made from clay, minerals and water, then fire glazed to achieve individual color. 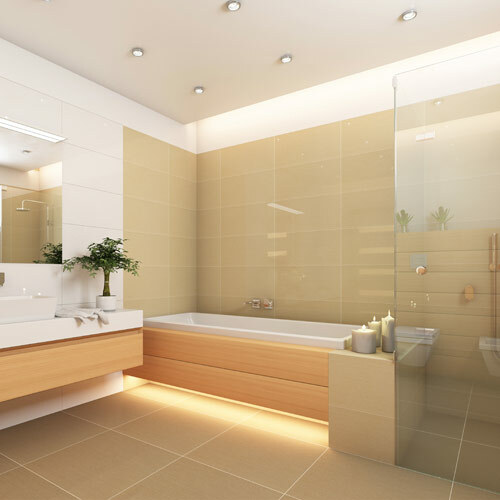 When ceramic tile is coated or glazed it becomes extremely resistant to scratching making ceramic tile a great solution for bathrooms & kitchens. 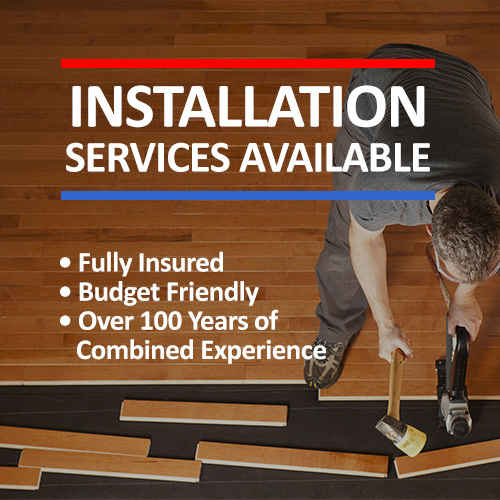 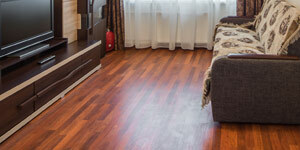 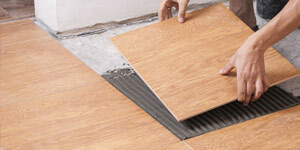 Contact us today to learn more about ceramic tile and our installation services. 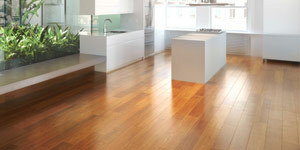 Made from a mixture of natural ingredients such as shales, clays and felspar. 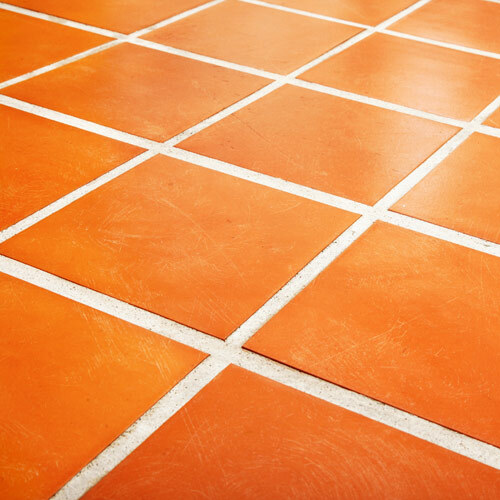 Quarry tile is strong, slip resistant and repels moisture. 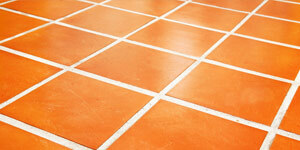 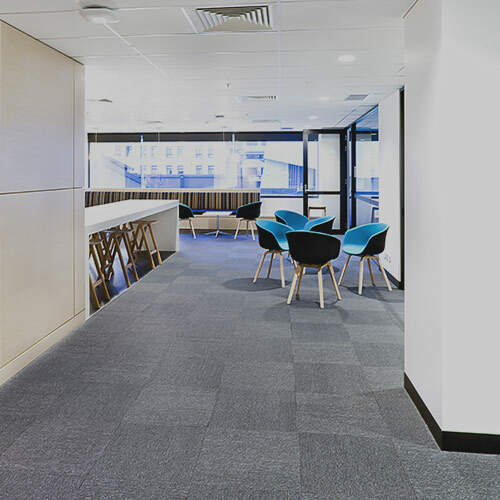 Available in many shapes, styles and colors, quarry tile is a creative alternative to standard tile. 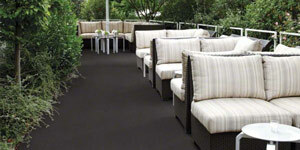 Great for outdoor patios, restaurants and basements. 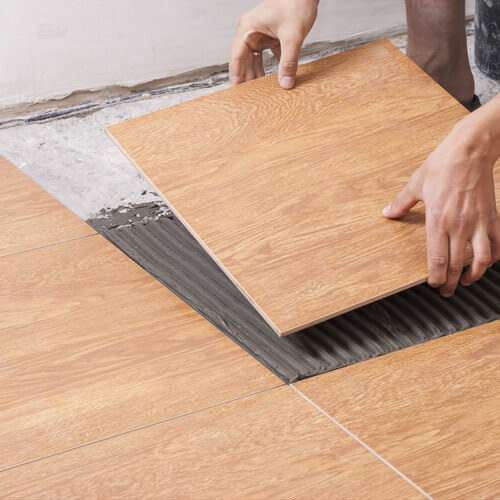 Contact us today to learn more about quarry tile and our installation services. 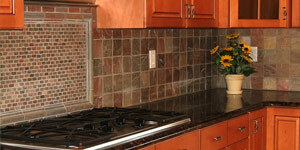 You will find wall and backsplash tile very common in most bathrooms & kitchens. 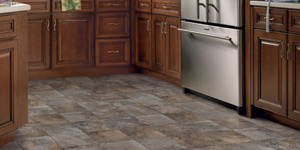 Available in many different shapes, styles, colors and patterns, This type of tile can be the most decorative tile of all. 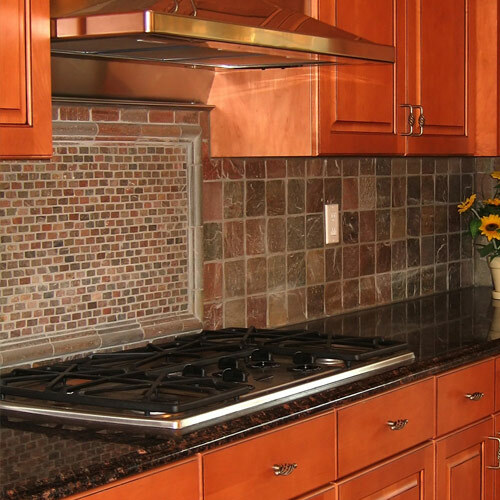 Contact us today to learn more about wall and backsplash tile and our installation services.